Learn how to do Content Marketing! Content marketing is a form of marketing using multimedia content with the purpose of attracting interest. Just like any other marketing activity, its final goal is the increase in some form of sales. 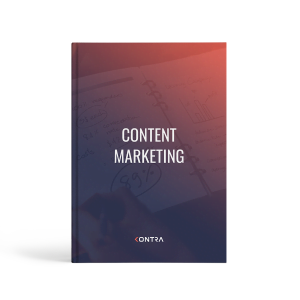 Download this free ebook in an easy-to-read form (41 pages) and start creating content!